The research organization CER released a report in which it accused crypto-exchange BITHUMB of falsifying the trading volume. 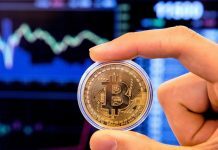 According to analysts, the volume of trading on the exchange grew too fast during the autumn. In addition, the volume of trade is not correlated with price fluctuations on the exchange. 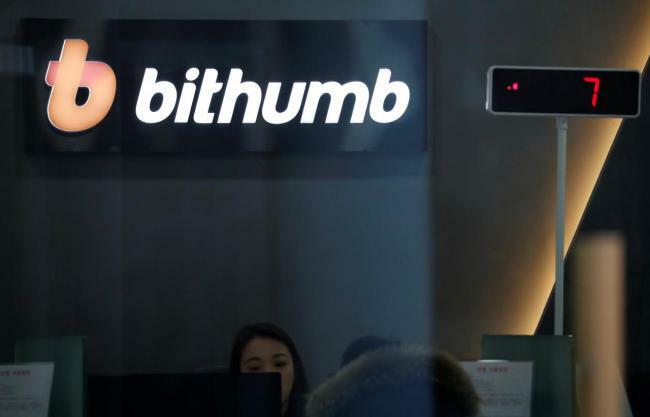 However, leading South Korean exchange Bithumb denies allegations of statements falsification about the volume of trading on the site. 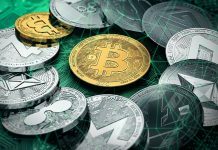 In turn, CER justified its accusations by the fact that analysts studied the data of CoinMarketCap, according to which in September Bithumb fell to the “bottom” of the TOP 10 crypto-exchanges with a trading volume of about $350 million. However, by November 11, this value rose to $4.4 billion, about 12 times higher. On December 20, the average daily trading volume has been $1.76 billion. CER argues that Bithumb practicing fictitious transactions to boost trading activity. 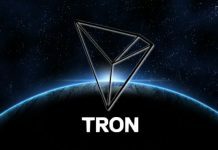 With this technique, the investor simultaneously sells and buys the same financial instruments. Note, this is not the first charge against Bithumb in the manipulation of data activity of traders. 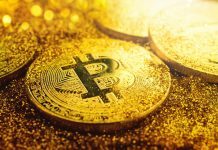 So, in early September, the Argentine crypto trader and analyst Alex Kruger said that the exchange overstated the trading volume by $250 million.